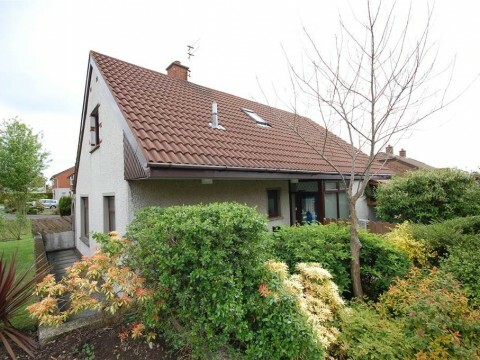 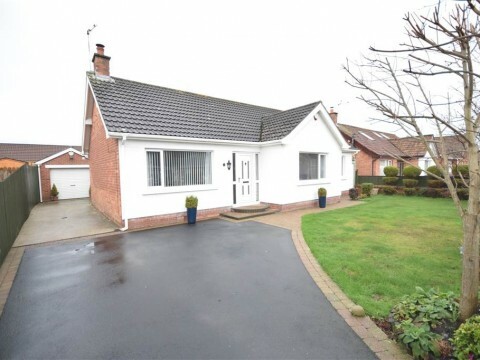 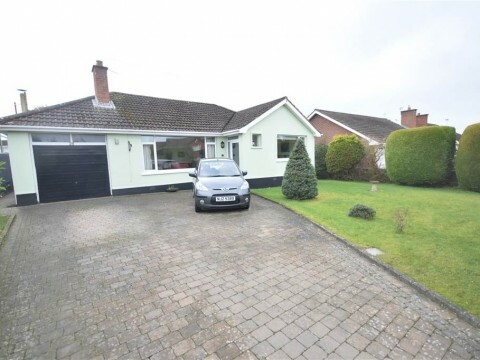 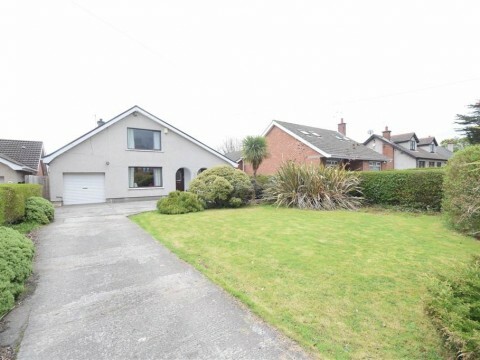 We are delighted to offer to the market this deceptively spacious detached chalet bungalow situated on a corner site. 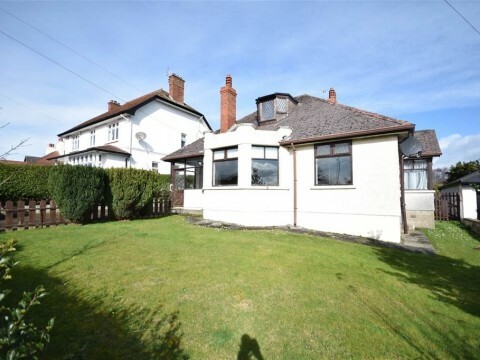 Tastefully decorated and well proportioned throughout, the property offers four bedrooms, two on the ground floor and two reception rooms. 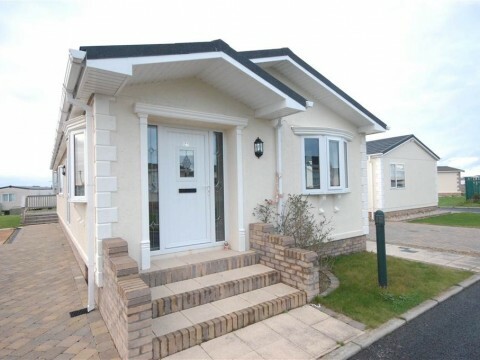 There is also a ground floor shower room and first floor bathroom. 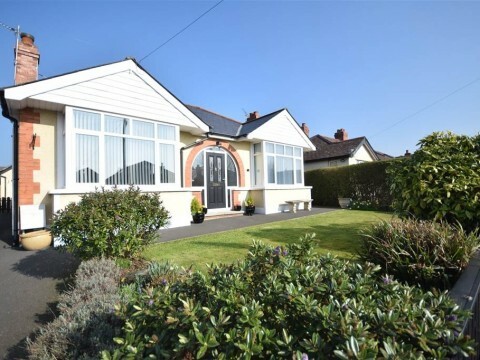 An ideal family home, internal viewing is highly recommended. 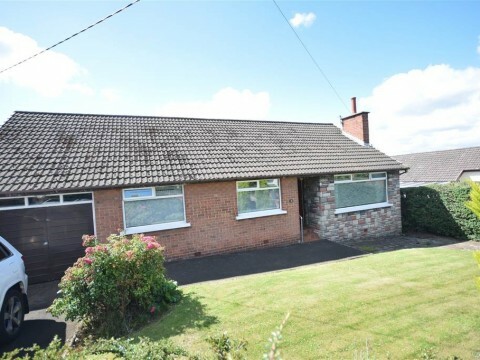 An attractive detached bungalow on a level site with 2 good sized reception rooms and three bedrooms. 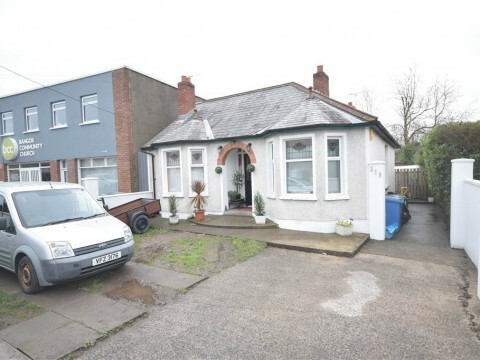 The bungalow has a good sized south facing rear garden and is conveniently situated close to local shops and bus service to town centre.